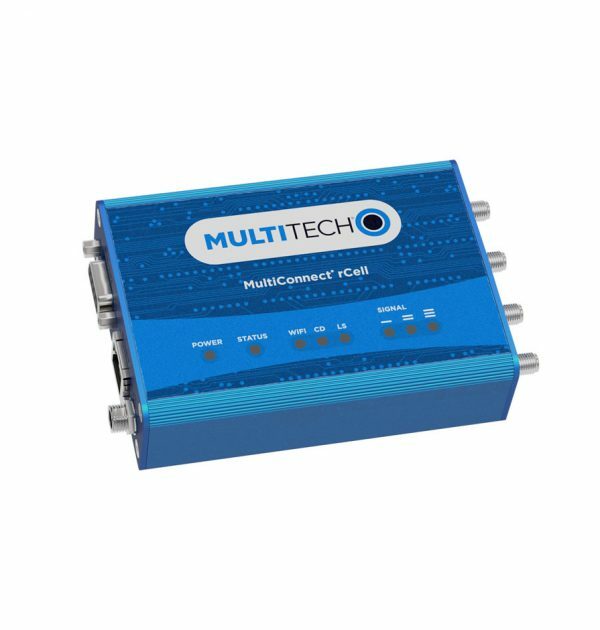 EpiSensor’s Industrial 3G Modem (by Multitech) provides a reliable and persistent cellular network connection to EpiSensor's Gateway via an Ethernet interface. With an industrial extruded aluminium enclosure, this modem is suitable for harsh industrial environments and can be wall or desktop mounted. The on-board penta-band HSPA+ radio will automatically fail over to quad-band GSM/GPRS/EDGE in areas of low cellular signal strength. The modem includes a power supply (with UK/IRL plug by default), external antenna and an Ethernet cable. It does not include a SIM card, but will work with any 2G/3G data-enabled GSM SIM card.